Thank YOU for another year of amazing posts and awesome pics! 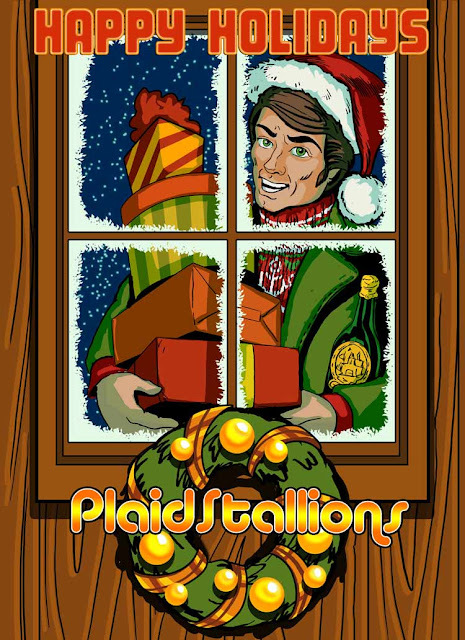 Happiest of holidays to you & yours! 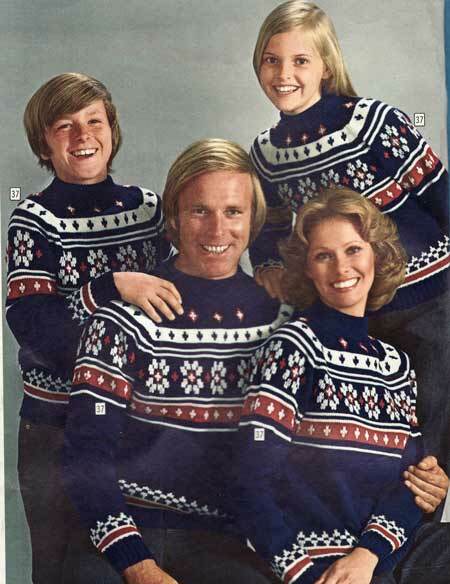 HaHa, I was gonna say you have a very 70s catalog looking family! Merry Christmas!